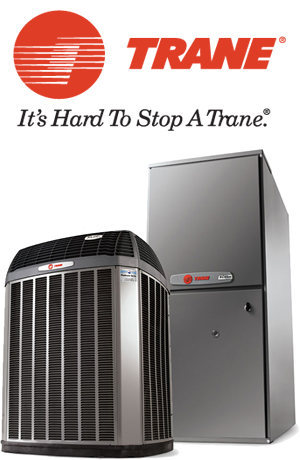 Ross Air Conditioning and Heat has always taken very good care of me, and I'm a forever fan of their customer service and extreme attention to detail. They've installed/replaced 2 different systems in 2 different residences for me and I've never had one regret or complaint. Thanks so much Carl, Jane, Carla. and Bo. You are all in my prayers and list top of my referral list! Our AC went out yesterday and on recommendation from a friend I called these guys and they worked us in today. Bo was great and knew exactly what was needed and went to work and got it fixed, including climbing the roof of our condo several times on an extremely hot day. We will definitely refer y'all to others. Thanks for excellent customer service! !